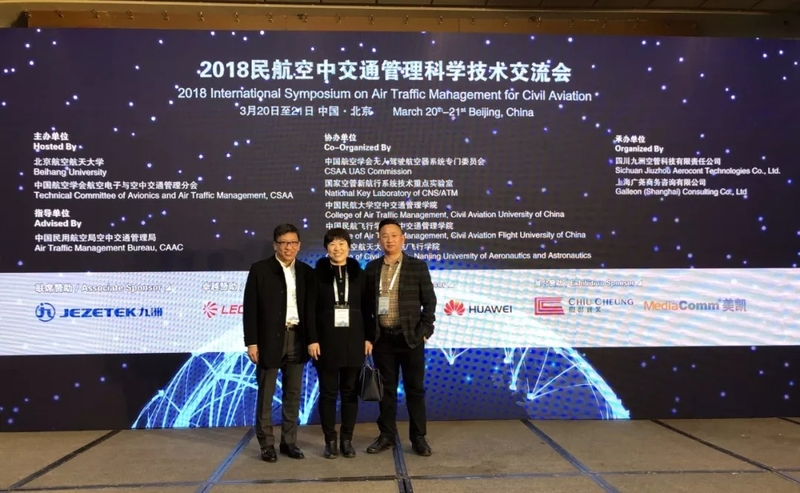 On March 20th, 2018 International Symposium on Air Traffic Management for Civil Aviation was held in Beijing. Chiu Cheung was honored to be invited to participate in the conference. Through this conference, a good environment for technological communication, innovation and collaborative development is created, which promotes the development of Civil Aviation ATM technology, serves the Civil Aviation ATC and the economic development. 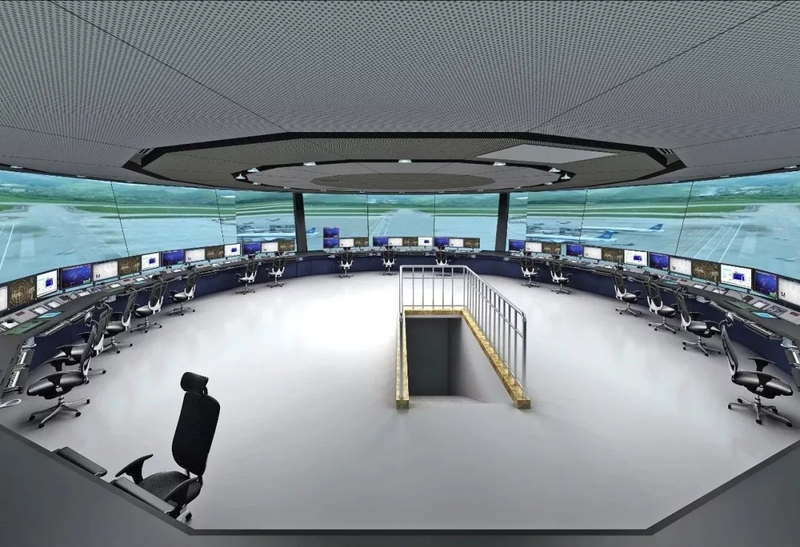 At present, the new international air traffic control technology develops rapidly under the global navigation planning system. 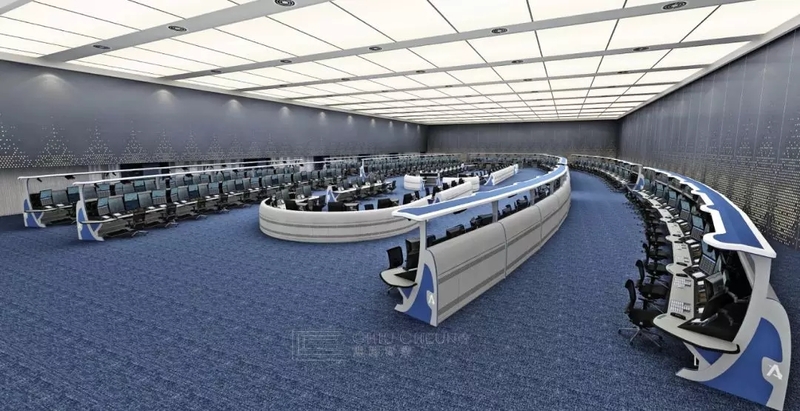 In order to ensure the safety, stability and efficiency of air traffic management of civil aviation in China, the civil aviation air traffic management modernization and performance oriented strategy is put forward. 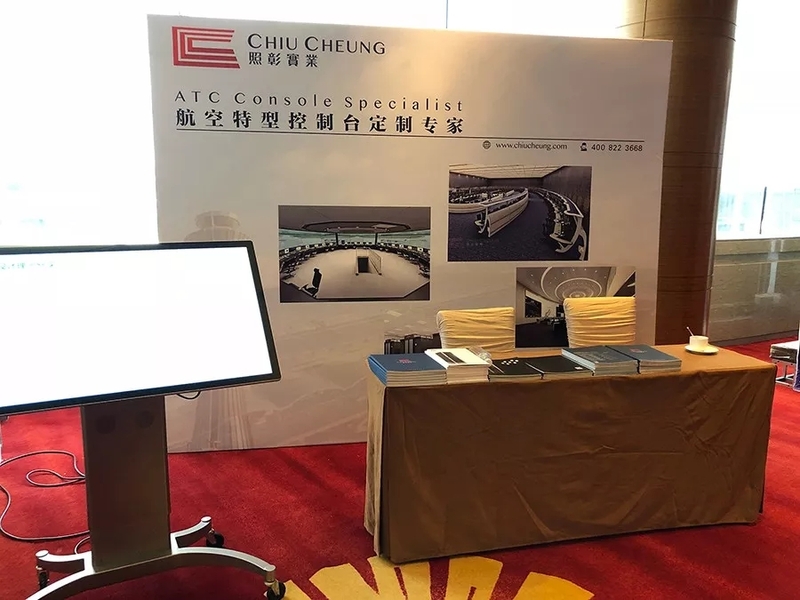 Over the years, Chiu Cheung provides a range of services for civil aviation of northeast China, East China, South China, southwest China, northwest China, Sinkiang, these seven major regions and global air traffic control center. 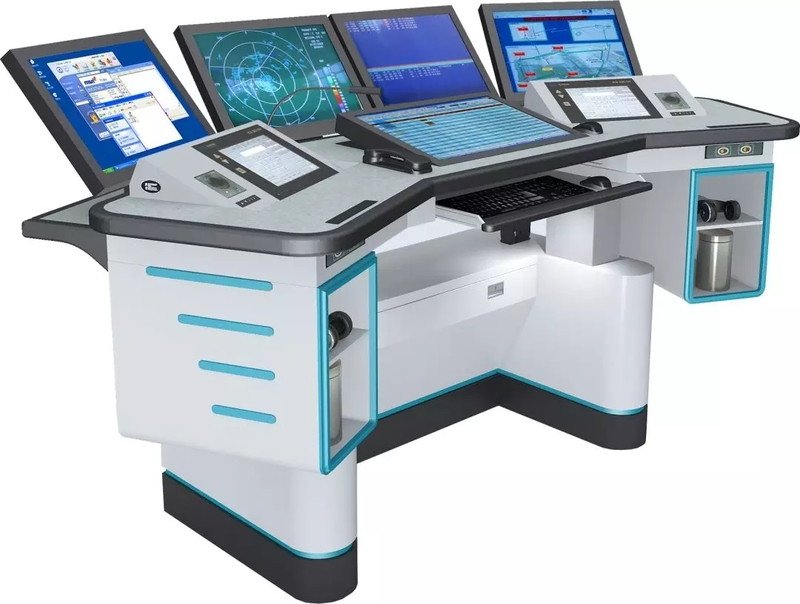 Chiu Cheung fully understands the characteristics of the domestic and foreign aviation industry, and accumulates rich experience in the manufacture of global aviation industry products. At the same time, Chiu Cheung has professional ability to customize. 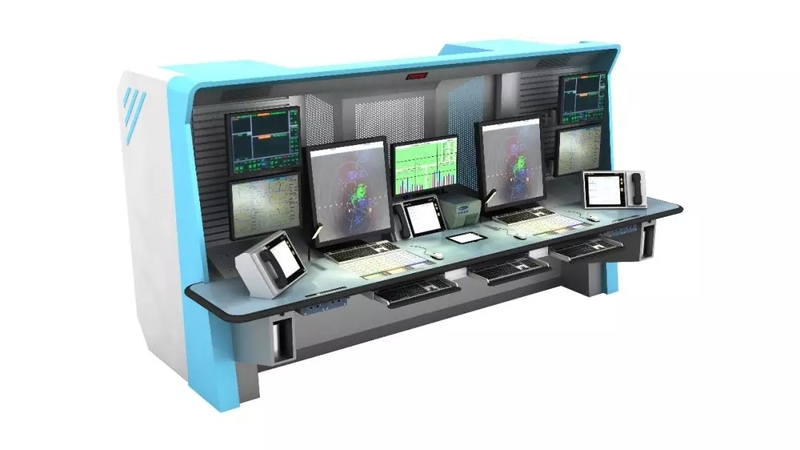 The equipment of production is complete, which can guarantee the after-sale service, cope with future upgrading, gradually promote civil aviation realize the transformation strategy from adaption, collaboration, and leading the civil aviation development. Helping the development of civil aviation to further enhance the international influence.